Orphanages, hospitals, rural villages, and fishing communities stricken with poverty. 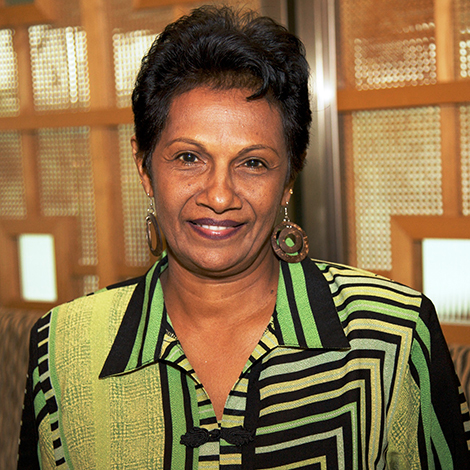 Anne Gunasekera was enlisted by Lydia Paul to handle the importation of shipments to oversee the Sri Lanka programs, many of which are on tea plantations. Some of these locations were originally sites dating back to Richardsons’ relief work after the 2004 tsunami. Because there is no exemption from customs duty for donations in Sri Lanka, Anne has had to raise funds for clearing the annual shipment, even enlisting support from government officials themselves. Anne is very well connected in Parliament and in 2013, she was successful in receiving support from government officials who now cover these costs. Anne is well known in her surroundings for her humanitarian work and also her willingness to go the extra mile for those in need.